You can adapt the Quform to be a register form, quote form or have whatever form fields you would like and as well as sending you an email, there is also the option of saving the form data to a database. 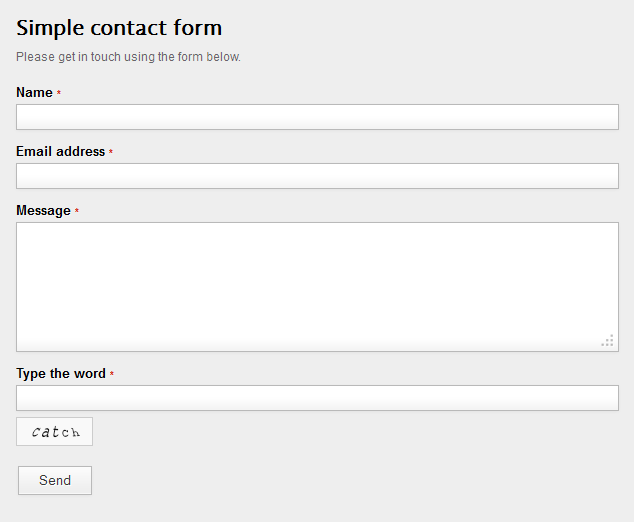 You can quickly set up the form to send a custom autoreply message to the form user. Quform has a specially built framework of validators and filters (inspired by the Zend Framework) to give you full control over the data you allow to be sent to you. The default settings will be enough for a lot of users but if you ever need to make sure the visitor completes fields correctly you will be happy you bought this! We have included 3 ready to use themes to get you started with your form design, although you can easily change the styles to suit your own website. Quform uses UTF-8 encoding by default which means that form information submitted in many other languages will make it through to you. This is obviously essential if your site is non-English. Of course it works perfectly in English as well. We’ve added support for file upload fields. You can have these uploads attached to the email that is sent to you. You can also store them in a folder on your server. 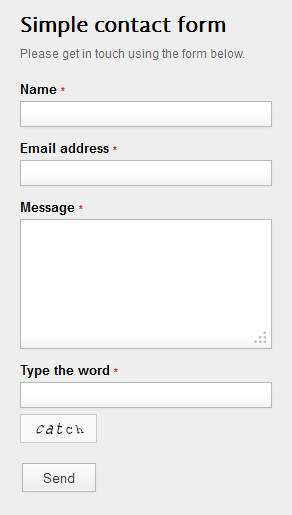 Everything listed for a 5 star rating is reason to like this contact form, I can only choose one on this rating. The documentation is impeccable and easy to follow along with. The debug is excellent, it told me exactly where I made a coding mistake. The responsiveness works awesome, perfect for mobile websites. Customizablity, flexability, support, it has them all. This is the best piece of code I have purchased from Code Canyon ever (I buy here all the time). 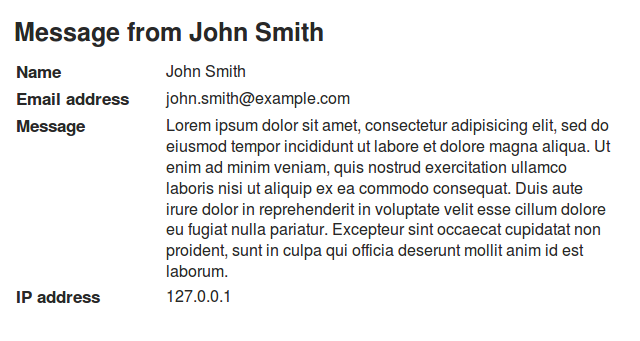 Bravo to ThemeCatcher, thank you for making my website more professional! There are many accolades for this project, and I agree with all of them, well written, well supported, flexible, powerful etc.. etc.. 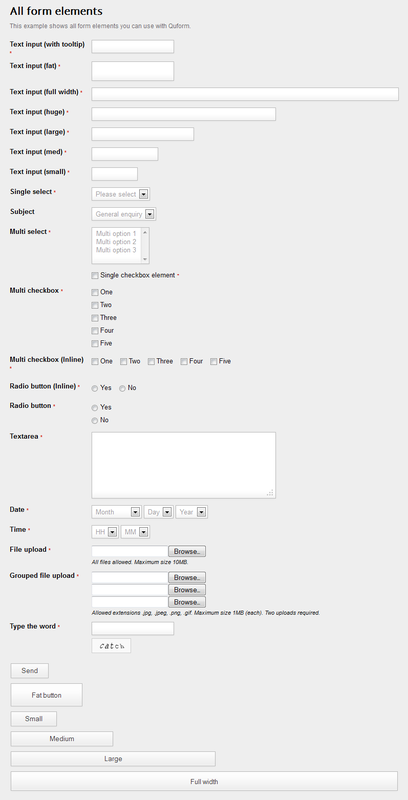 But for me the outstanding feature is the capture feature and the fact you can embed this on an html page. Congratulations on what I consider to be the best value for money script on the entire site. Surely the best documentation for script that I found. Even complete, I had a question and clear effective answer under 1 day! 5 stars!!!! 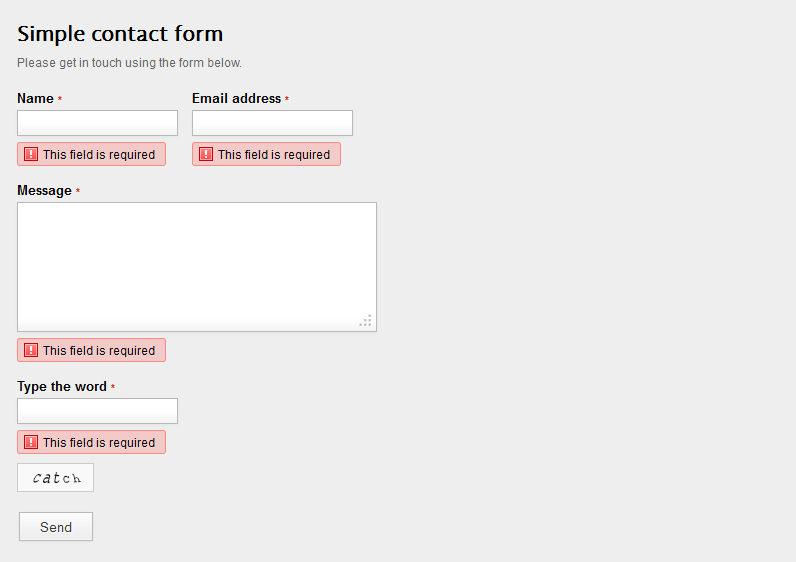 This is the most amazing contact form that I have found yet! Believe me, I have tried many!!! And the instructions are so well organized! And the design time to set it up did not take long at all! I Highly recommend this form!!! Great job! Stellar script!!! It works excellently and your documentation is fantastic! Keep up the good work! Simply amazing form! Endless possibilities, I will be using NOTHING else going forward. Thank you! 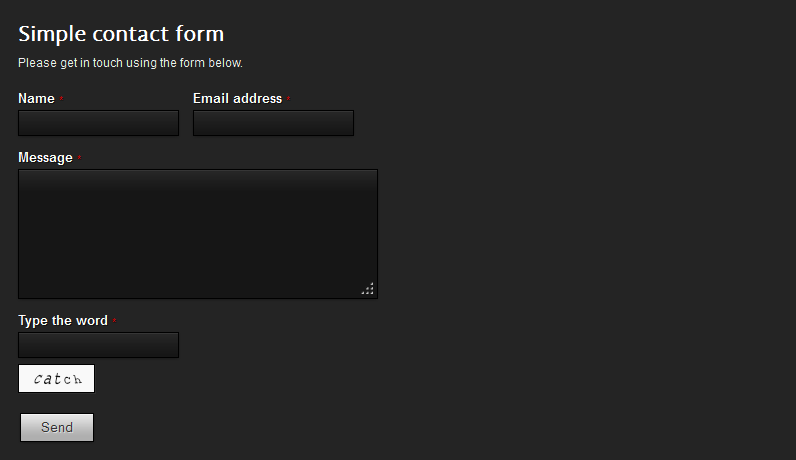 Need a Form? Buy this! Support is amazing, file is a bargain. It doesn’t get any better than this! Best contact form i have come across yet!!!! good job very well documented and noted kuuuudos to you my friend!!! Thanks for the amazing form. Very well documented. I’m a designer learning web standards and I found the form well documented and easy to understand. Thanks for your talented work. MOST AMAZING AUTHOR I EVER MET ON THIS PLATFORM. Thank you so much for all you did. Your service, your work and your support are amazing. Good luck and huge sales for the future! 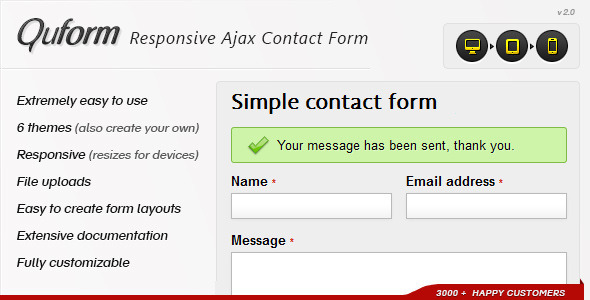 I’d give Quform Responsive Ajax Contact Form 10 stars if I could! My host server platform is Microsoft IIS and mail is SMTP with Authentication. 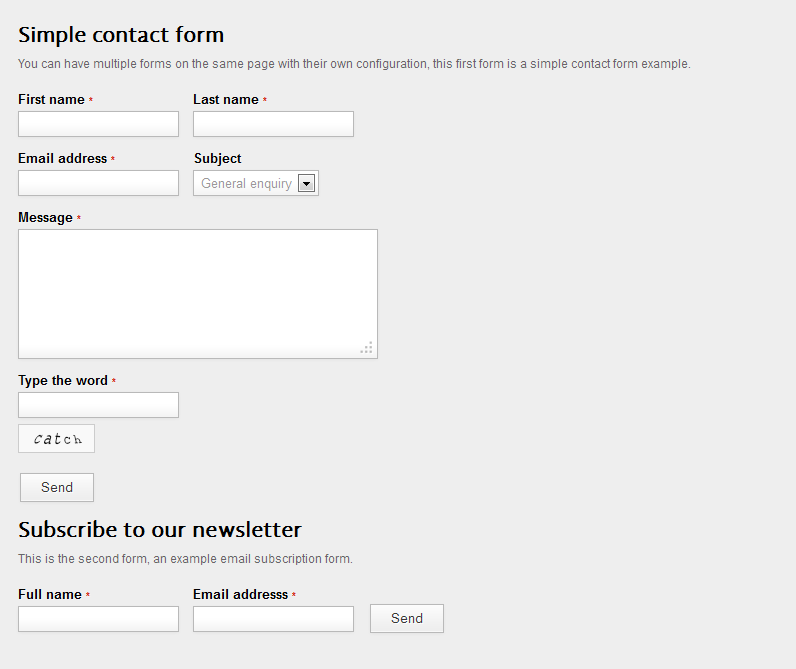 I originally purchased a similar contact form from Envato at a higher price. After two days of troubleshooting it would not work correctly. 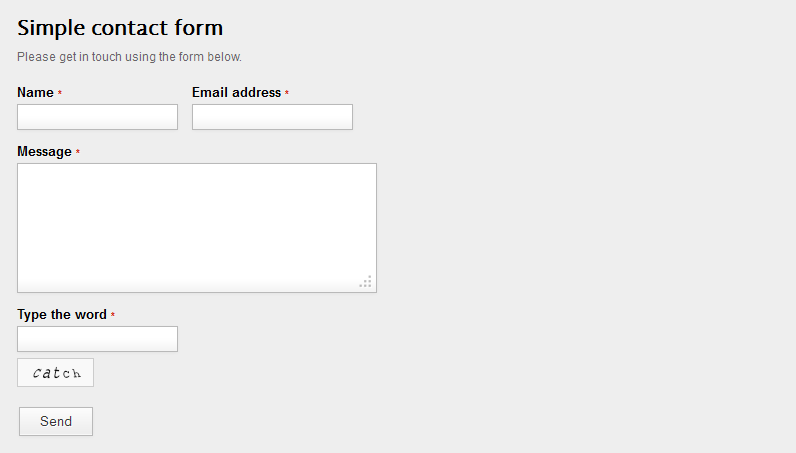 Then I purchased Quform, entered the exact same email parameters and it has worked perfectly! I just made a few simple CSS changes to get the color appearance to better match my site theme and that’s it. No need to contact support – this product was up and running in 30 minutes. I wish every author would write documentation as well as ThemeCatcher. A sincere Thank You. If you are not rating this item with 5 stars, please tell us why. We want to do all we can to let you enjoy Quform and get the most from it. We would love to hear your suggestions on how we could improve the form, leave us a comment or send us an email and your suggestion might make it in to a future version! We’ve added a detailed help file to help you make any changes you need to the template as well as extensively commenting the code. If for some reason this is not enough, feel free to contact us using the form on our CodeCanyon profile page if you need additional help. The Regular License permits you to use Quform on one website, but you can have more than one form on that website. If you want to use Quform on another website you will need to purchase an additional Regular License. Why not check out the live preview?